A Beijing 2022 NOC Services Workshop took place in Beijing on 21 -22 March 2019 to discuss and review the NOC functional areas for the upcoming Olympic Winter Games. The meeting was chaired by Pan Zhiwei, Director of International Relations and Toshio Tsurunaga, Head of NOCs’ Games Services at the IOC NOCs Relations Department. 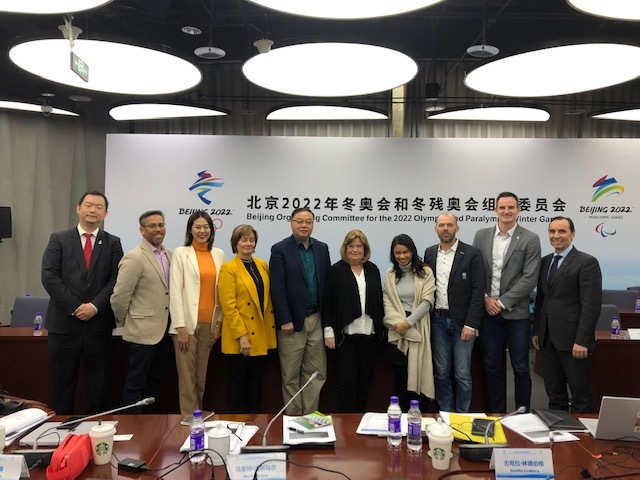 ANOC Secretary General Gunilla Lindberg attended the meeting alongside representatives from Beijing 2022 and NOCs from Austria, Canada, Netherlands and Norway. The two-day workshop defined each of the NOC client groups and the NOC services functions. 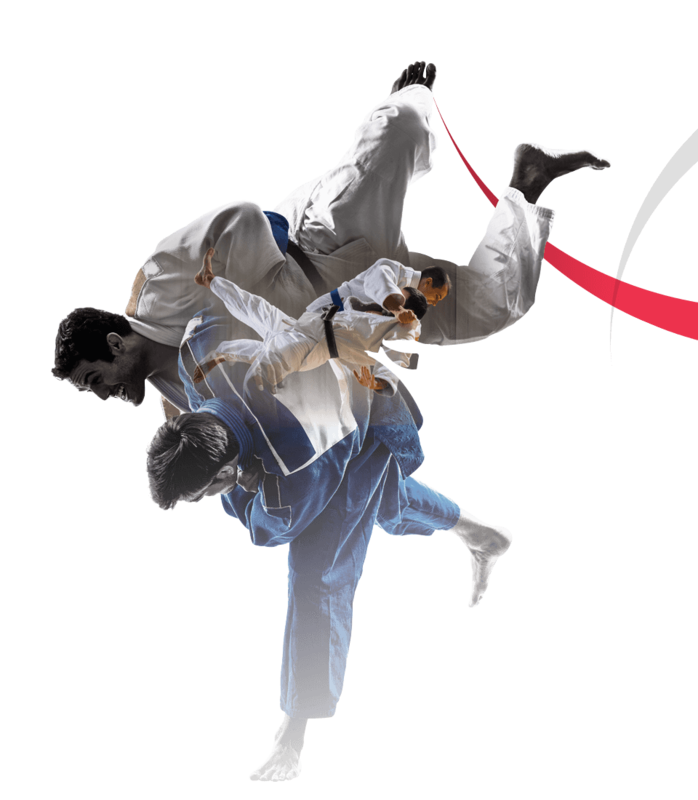 There were presentations on functional areas including accommodation, accreditation, sport, transport, medical and anti-doping, ticketing and logistics.